Collection & delivery is available for our customers throughout the UK and Ireland using our own transporters. 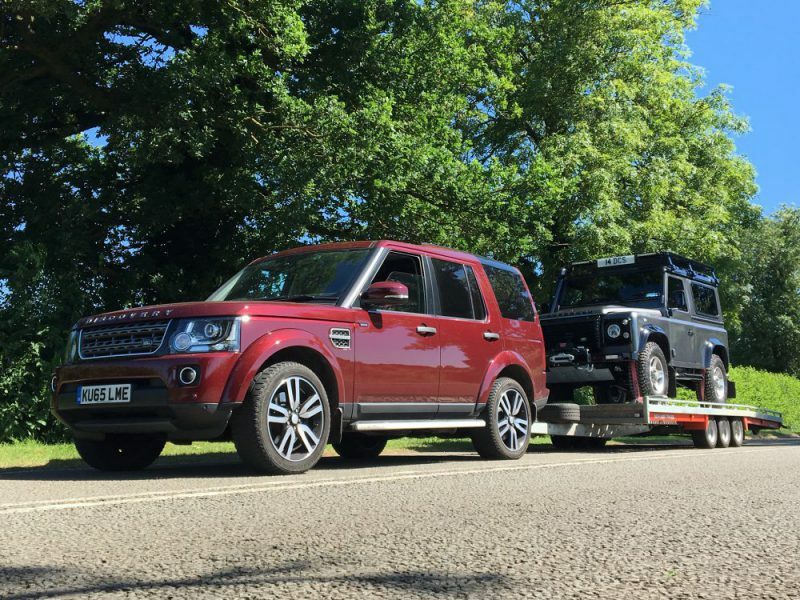 This means that distance doesn’t have to be a factor when considering the rebuild or restoration of your Land Rover. For international customers collection & delivery is available through our partners ACH Special Vehicles Ltd.